skiing and enjoying British Columbia. What a beautiful place. 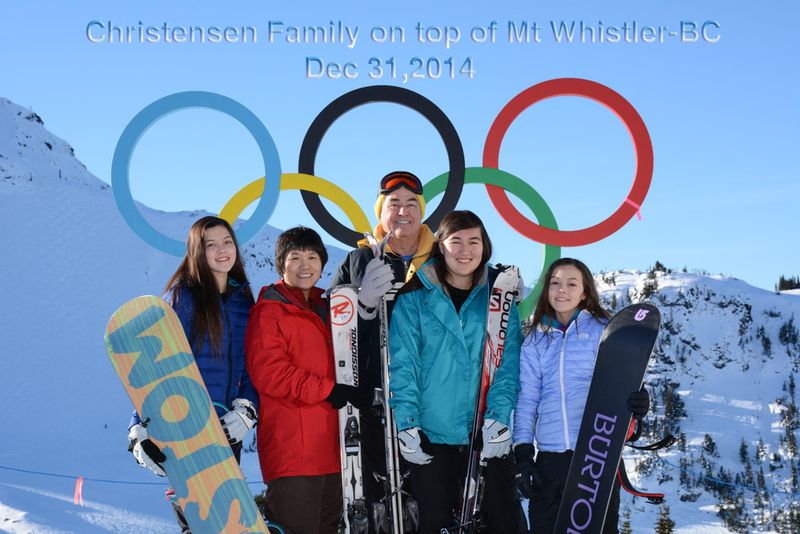 The picture is from atop Mount Whistler with the 2010 Olympic Rings.